THIS IS YOUR CHANCE TO FULFILL YOUR DREAMS! Following numerous requests, Jimmy Frost set up his successful family Racing Club in 2013. 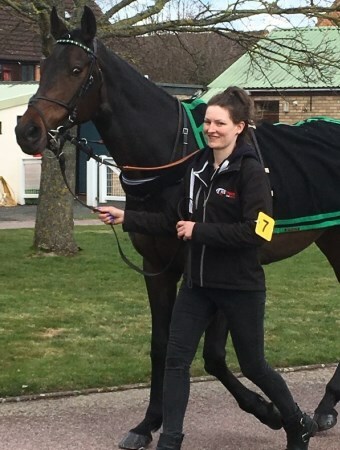 Designed to give all racing enthusiasts, and supporters of Bryony Frost, the fantastic opportunity to enjoy the thrills and fun of racehorse ownership, in the company of other like-minded owners. ♦ The concept is simple. Membership is offered at the bargain price of £350 per year, to be paid in full upon joining. ♦ There will be no commitment to remain a member at the end of the 12 months. ♦ Membership may be purchased as a perfect Birthday, Anniversary, Wedding or Christmas gift. ♦ Membership is primarily provided for entertainment, fun and the thrills of being a member of the club and should NEVER be viewed as an investment. ♦ Shared ownership of 3 Club horses. 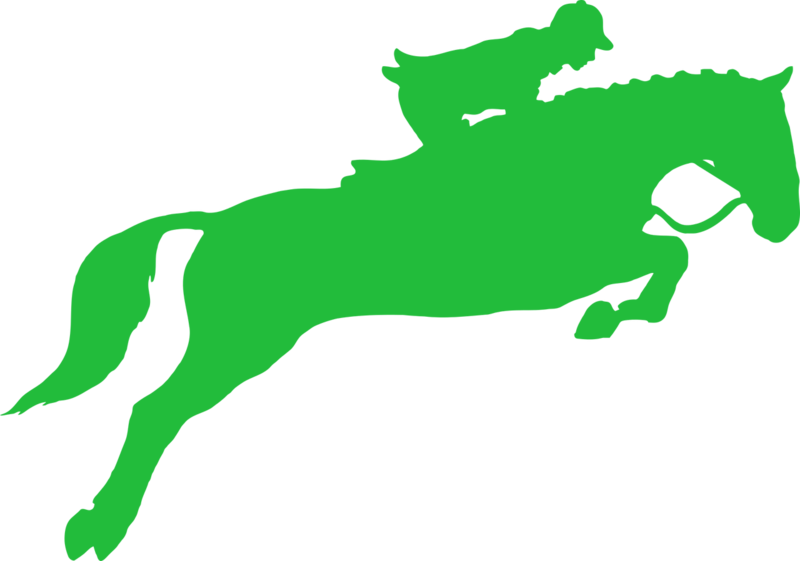 ♦ Owners badge whenever a Club horse runs and the luxury of all Owners facilities. ♦ Entrance to the paddock and chance to chat with Jimmy, other members and of course your jockey before the race. 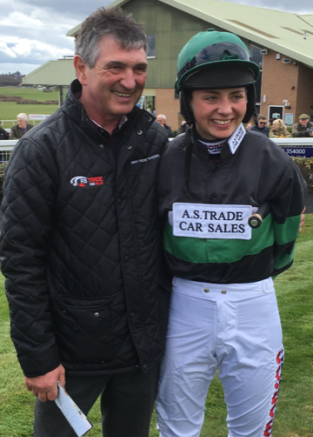 Bryony Frost rides all the Club horses, unless she is booked for another ride, when Jimmy then books the most suitable jockey. ♦ Enjoy post race celebrations when a Club horse wins or is placed. ♦ Stable Open Day in the summer with free buffet lunch for members and a guest. ♦ Hospitality at Point to Points, with the opportunity to join Nikki Frost at the lorry and see the horses. ♦ Club pin badge in your racing colours. ♦ E-mails whenever a Club horse is entered and another the day before when declared. GILLY GRACE – 8 year old home-bred mare by Morpeth out of Miss Grace (by Atticus USA). She was running in the Club colours over the winter in handicap hurdles and had her first run in a chase in April. 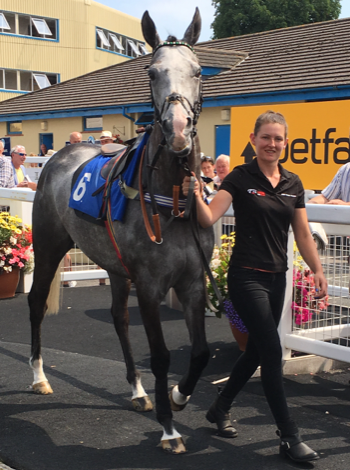 She has been running consistently over both fences and hurdles and was 5th in a handicap hurdle at Newton Abbot on 15th June. Waiting for better ground..
MONET MOOR – 9 year old home bred mare by Morpeth out of Miracle Monarch (by Elegant Monarch). 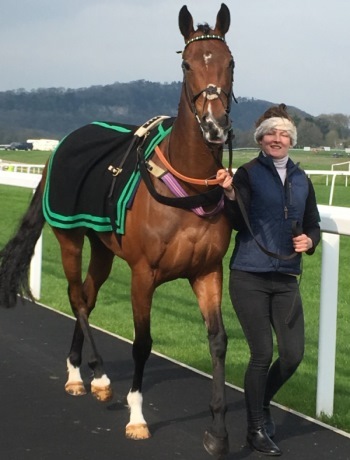 Following several niggling problems which meant that she had not been on a racecourse for over a year, she ran with a great deal of promise for the future when finishing 6th in a handicap chase at Hereford on 27th March and followed that up by finishing 3rd at Newton Abbot on 23rd April. Another waiting for better ground. ICE KONIG – 9 year old grey gelding by Epalo (GER) out of Isarwelle (GER). Joined the list of horses running for the Club in the spring of this year. He is a genuine, tough and consistent handicap hurdler who has also run on the flat and although he had a couple of runs over the winter, he prefers better ground. Was 3rd at Newton Abbot on 9th May and 4th at Fontwell later in the month. Knocked a joint last time he ran, but is now back in full training and should run shortly. LION OF LACKABANE (Ire) – 8 year old gelding. Sire: Welsh Lion (Ire). Dam: Lackabane Julie (Ire). He arrived in October, he has some good form point-to-pointing in Ireland and has a very good handicap mark. He will run in 2-2 1/2 mile chases.